DPS said there are no plans in place to regulate campus events more strictly than usual. 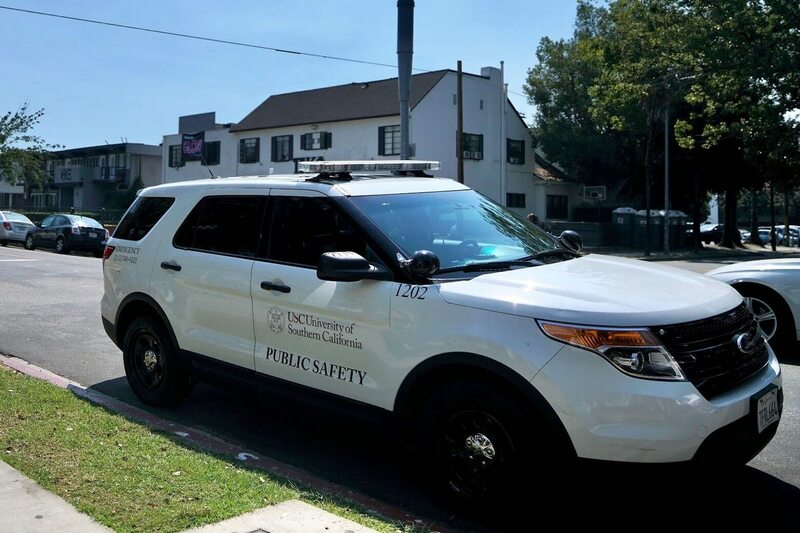 While USC students have football and partying on their minds ahead of this weekend's 53rd Super Bowl, what they should also keep in mind is safety. DPS is prepared for whatever challenges may come along with a possible Rams win or loss this Sunday. "There are always concerns if the home team wins because sometimes fans aren't always behaved in the best manner," DPS Captain Edgar Palmer said. DPS's main concern is ensuring that students have fun, but stay safe doing so. 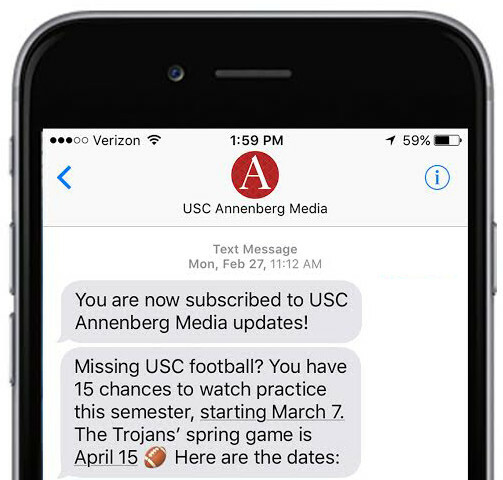 DPS told Annenberg Media there are no plans in place to regulate campus events more strictly than usual. "If people keep their parties under control, then we really have no reason to come," Palmer said. However, DPS "will have to respond" if there are any calls, complaints, or obvious displays of public intoxication and underage drinking. After the Eagles took home the championship at last year's Super Bowl, celebratory riots broke out around Philadelphia. Some fans climbed light poles, while others went so far as to overturn cars and commit property damage. While it's uncertain how the L.A. crowds will react to the game's result this year, DPS is "hopeful" that people in the surrounding area will behave. "We want everyone to have a good time, and to do so responsibly and safely," Palmer said. "Keep the parties under control and there should be no problems."